Portugal vs Serbia free picks and betting preview! 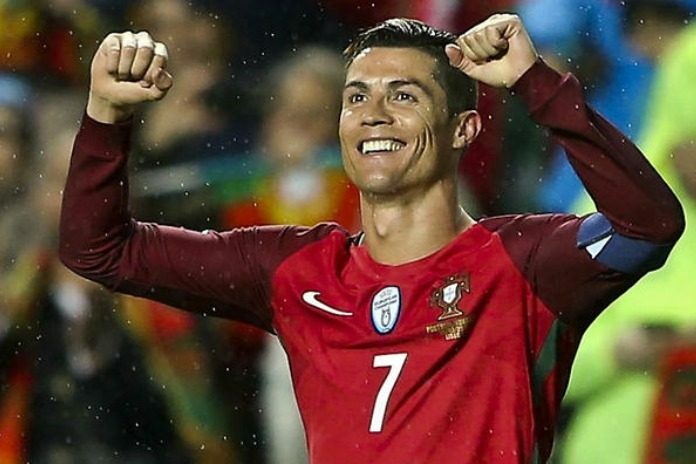 Betting tips Portugal vs Serbia – In round 2 with the Euro20 preliminaries, Portugal will meet Serbia on its own. In the first round, Portugal drew home with Ukraine (0-0), while Serbia did not play. The last game played by the Serbian team was in Germany, a friendly game played on March 20, 2019 and ended with a score of 1-1. Portugal it is unbeaten in the last 7 games. The last 3 games he played ended with a draw and two of these last three games ended with a white draw. In the last 3 games they have played have scored below 2.5 goals. In each of the last three matches he has scored and received a goal. In the last 11 matches played at home, he scored 5 draws and 6 wins. In each of the last five home games did not receive more than 1 goal. Serbia has 7 consecutive matches without defeat, registering 4 wins and 3 draws. In each of the last seven games it has not received a goal in the first half. In 2 of the last 4 games he missed a penalty. He scored and received a goal in each of the last three games. In the last 6 games they played in the away game scored below 2.5 goals. In the last 4 games out there has been a total of 1 goal. ← Holland v Germany free picks an betting preview!